23 May 1533-Charles V. to Ferdinand of Hungary. 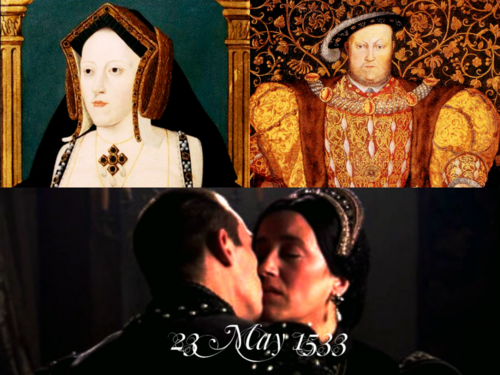 I wrote on the 12th what I had learned about the marriage (l'esposement) of the king of England to Anne Boleyn. I have since received letters from my ambassador, by which you will see that the said marriage is accomplished, and that the King holds her as his wife and queen of England. Although the injury done to the Queen and Princess is extreme, and there is little hope of bringing Henry to reason, considering the delays and subterfuges used by him and the Pope, yet after careful consideration it has been thought best to persist in the demand for justice, as you will see by the copy of our despatches to Rome and England ; and that you also should send some one to Rome to urge the matter. I write also to the king of Portugal to do the like. * Barcelona, 23 May 1533. 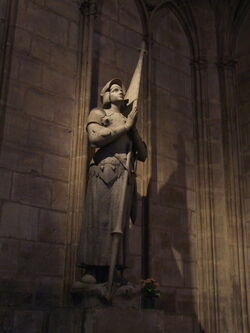 23 May 1533-The Bailly of Troyes to Francis I. The king of England desires him to suggest to Francis that he ought to inform the Germans about the interview with the Pope, lest they should suspect something would be arranged to their prejudice. He has heard from his ambassador in France that Francis thinks that the late statute forbidding appeals to Rome in matrimonial cases may hinder the interview, and render it more difficult. He says he was forced to it by the unjust censures issued against him by the Pope, who has acted not like a judge or a party, but an enemy, as Norfolk will explain more fully. Sends a copy of grievances, which the King gave him. The archbishop of Canterbury is at work on the King's great affair, to decide whether the other queen is his wife or no. Expects the sentence in three days. Asked that it might be delayed till the Pope's arrival at Nice, which was refused ; and then that it might be kept secret until he had met the French king ; which the King said was impossible, for it must be published before the Queen's coronation, which will take place on Whitsunday. He does not wish the Pope to give a sentence, or do anything to cause discussion about the inheritance of the child of which the Queen is pregnant. He intends the child, if a son, to be the sole heir of the kingdom. The sentence of the archbishop of Canterbury must therefore precede any other that may be given by the Pope. He said also that it would be more honorable for the Pope to consent to the Archbishop's sentence than to give it himself, considering how he has acted. 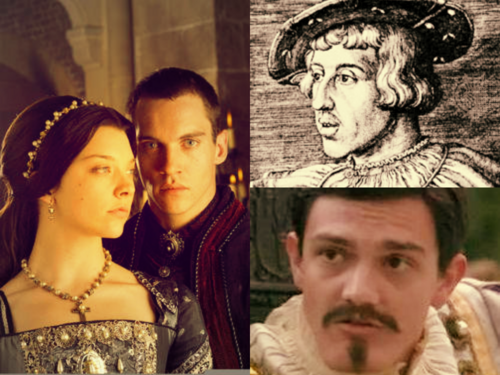 Norfolk "ne s'y trouve moins empesché que moy," as he can show the French king when he sees him. Fr. Headed : Copie d'une lettre escripte au Roy par M. le Bailly de Troyes, du 23 May 1533. 23 May 1533-Cranmer to Henry VIII. Today, 23 May, I have given sentence in your great and weighty cause. I send a copy thereof by the bearer, Ric. Watkyns. As I was advertised by the letters of Mr. Thurlesbye, your chaplain, that it was your pleasure that I should cause your counsel to conceive a procuracy concerning the second marriage, I have sent the letters to them, and required them to act accordingly. I desire to know your pleasure concerning the second matrimony as soon as you and your counsel are perfectly resolved therein, for the time of the coronation is so near at hand that the matter requires good expedition. Dunstaple, 23 May. Notification of the sentence of divorce between Hen. VIII. and Katharine of Arragon pronounced by archbishop Cranmer. Dated in the monastery of Dunstable, 23 May 1533. Present, Gervase prior of the said monastery, Simon Haynes, S.T.P., John Newman, M.A., and others. The matrimony between the King and the lady Katharine being dissolved by sufficient authority, all pactions made for the same marriage are also dissolved and of none effect. That is, the jointure shall return again to the King's use, and the money paid to him by her friends shall be repaid to her. The matrimony being dissolved, the lady Katharine shall return to the commodity and profits of the first matrimony, and the pactions of the same, made with prince Arthur, and shall enjoy the jointure assigned to her thereby, notwithstanding any quittance or renunciation made in the second pact. For as these renunciations were agreed unto for a sure trust and hope to enjoy the commodities and pactions of the second marriage, which now she cannot enjoy, unless without fault she should be deprived of both, equity and right restore her to the first. This, we think, by our poor learning, to be according both to canon and civil law, unless there are any other treaties and pactions which we have not seen. For the more clear declaration hereof, we think that when a matrimony is dissolved, if there is no paction of a further bond, then by law the money paid by the woman or her friends shall be restored to her, and the jointure return to the man and his heirs. In this case there is an especial pact that she shall enjoy her jointure durante vita, so that the said jointure is due to her by the pact, and the money paid by her and her friends by the law. 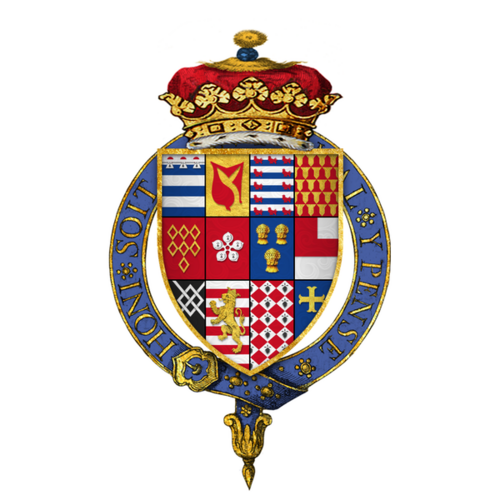 23 May 1547 – Henry Grey, 3rd Marquess of Dorset, father of Lady Jane Grey, installed as a Knight of the Garter. 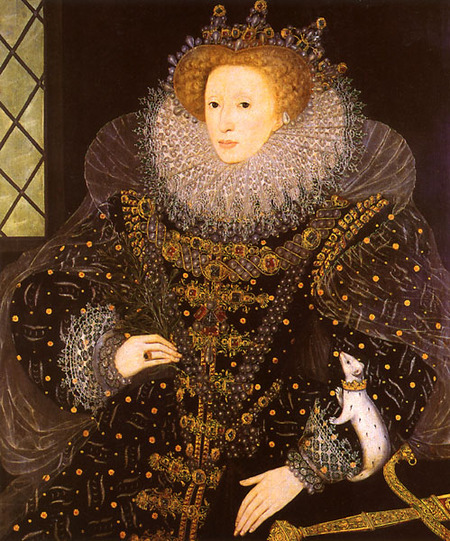 23 May 1554 - After two months of terror at the Tower of London Elizabeth was finally released on Saturday 19 May. However she was not given her freedom. She was placed under the equivalent of 'house arrest' at the Royal residence at Woodstock. Her 'jailor' was to be Sir Henry Bedingfield. imprisoned at Woodstock. Elizabeth had not expected to be released and was suspicious of the circumstances surrounding her release from the Tower.